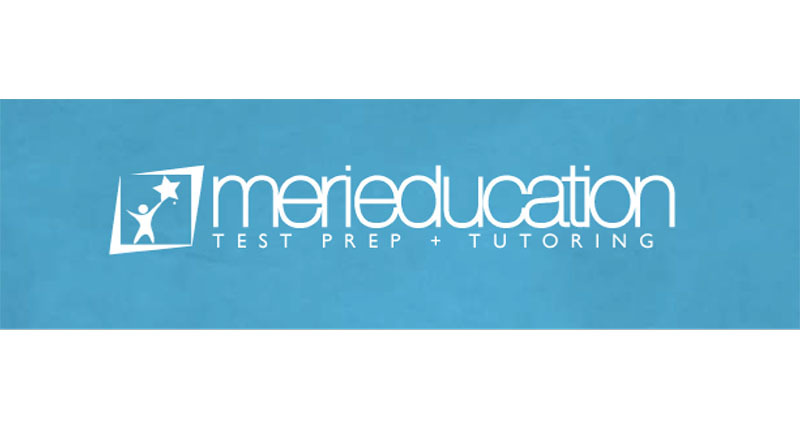 1-on-1 Tutoring, Test Prep, and Admissions Consulting -In-Center or Online-. K-12 tutoring, test prep, and college admissions consulting with a personal touch! Customized 1-on-1 or small group programs, available both in-center & online. Sign up for a free consultation on our website.